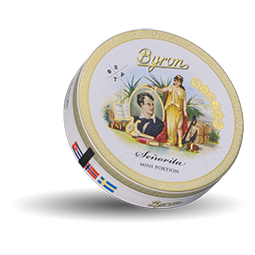 Byron Senorita is a Swedish-made portion snake, mild in character with anise of anise. Note Earlier, the product was called Romeo y Julieta Mini Dry Portion. 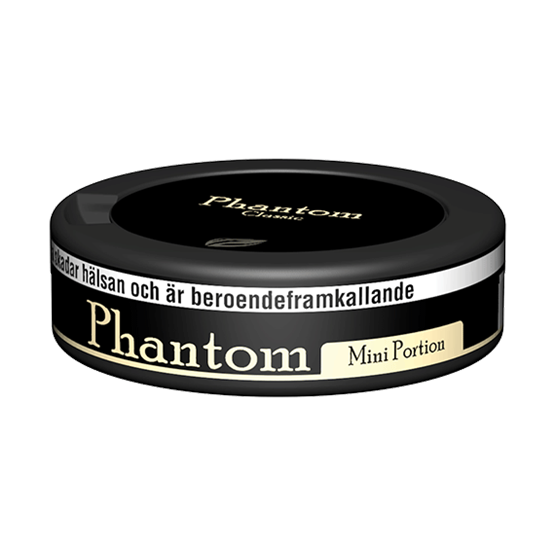 It's the same snus, just new name and new design. 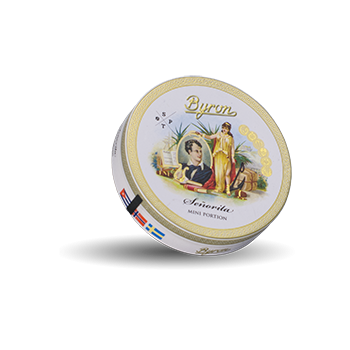 The tobacco in Byron comes, among other things, from an aromatic hand-picked mixture of Cuban tobacco. 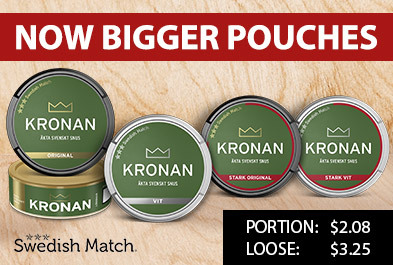 The snow range offers mild and lean flavors of tobacco. The light tobacco flavor is well balanced between citrus and a little liquorice. Tobacco and manufacturing process invite a long-standing tradition of Cuban cigar production.